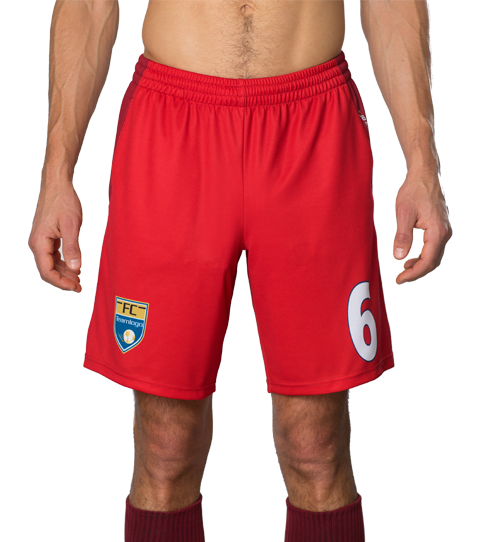 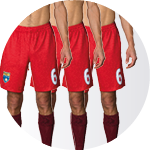 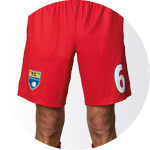 The FP6 Hero Soccer Shorts feature an athletic slim cut. 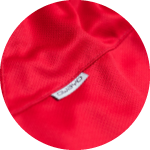 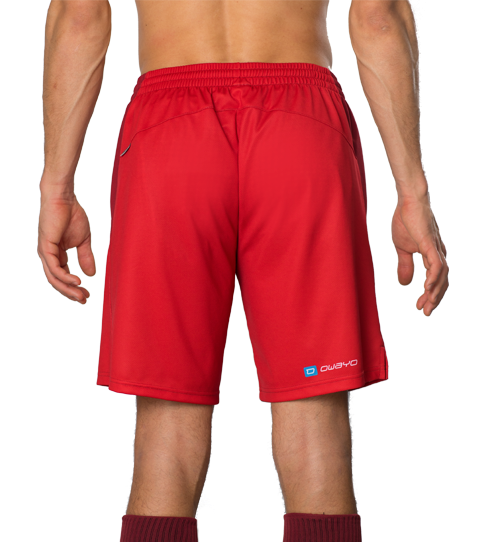 Its soft material and moisture-regulating ultra.dry technology give players a professional pair of shorts. 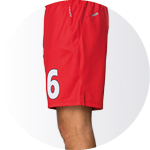 Our FP6 Hero Soccer Shorts offer an improved fit with a modern cut. 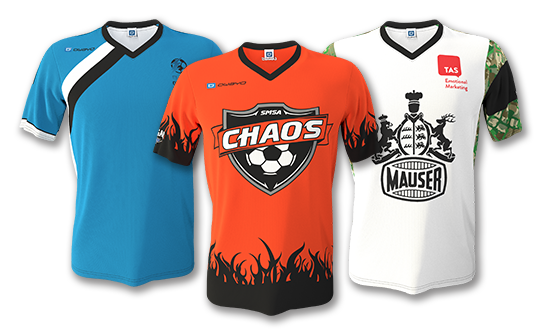 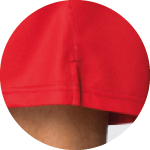 These shorts are intended for the elite level players looking for maximum comfort and high-end quality. 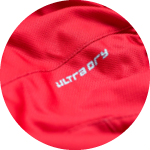 The robust, functional as well as moisture wicking materials feature our ultra.dry Technology and will transport sweat away from the body keeping the shorts as dry and light as possible.